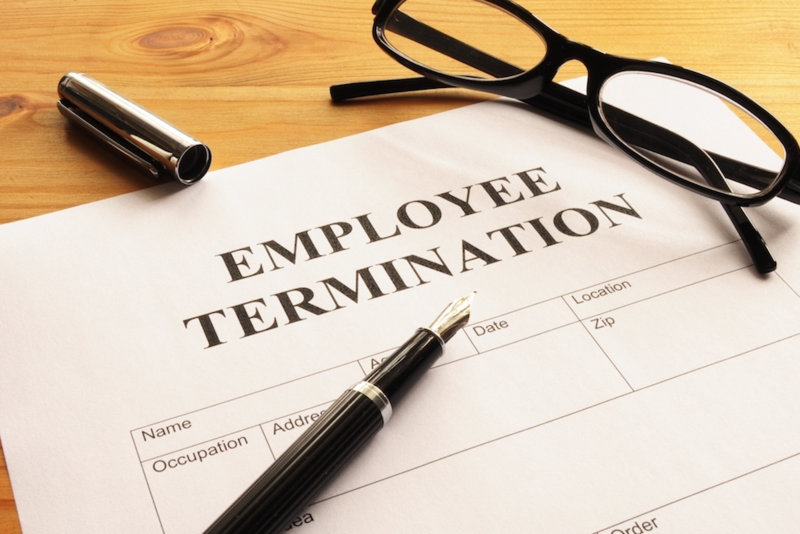 LAFAYETTE — A DT&R field specialist recently filed a class-action lawsuit against Schlumberger Technology Corporation and Metropolitan Life Insurance Company for alleged denial of benefits and wrongful termination. Jack Venable Jr. filed a complaint on September 22 in the U.S. District Court for the Western District of Louisiana Lafayette Division alleging that the defendants violated the Louisiana Employment Discrimination Law. According to the complaint, the plaintiff alleges that he was forced to take disability leave due to chronic ankle and back pain on Sept. 23, 2015. He immediately informed defendant MetLife and made his claim for benefits. Hours after he made the claim, he was allegedly terminated without explanation. The defendants' alleged actions resulted in lost wages and employment benefits. The plaintiff holds the defendants responsible for allegedly rejecting his claim for benefits because his employment had already ended. It also denied his appeal on April 6, 2016 for the same reason. The plaintiff requests a trial by jury and seeks judgment against each defendant for all disability benefits due, interest, attorney fees, costs of suit and all other relief as the facts may provide. He is represented by James F. Willeford and Reagan L. Toledano of Willeford & Toledano in New Orleans.